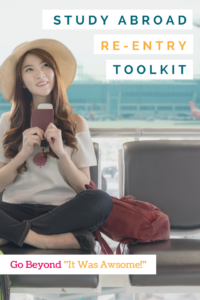 This Toolkit is perfect for study abroad professionals looking for proven, high quality materials to use with high school and university returnees. What’s included in the Toolkit? 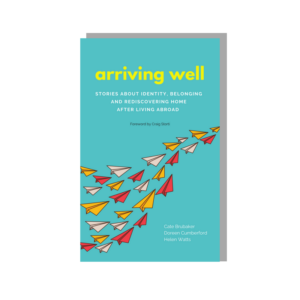 A student workbook, facilitator’s guide, 3 short videos, social media images, and much more! 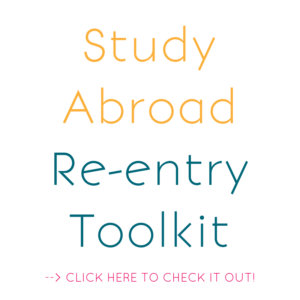 Click here to check out the Study Abroad Re-entry Toolkit. 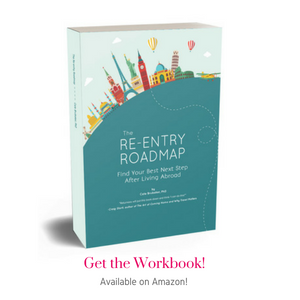 This hard copy workbook is perfect for using with individuals and small groups — e.g., with expat/repat coaching clients, in a re-entry class, with a small group of returnees, when working with students 1:1 or to help faculty and staff process their re-entry. 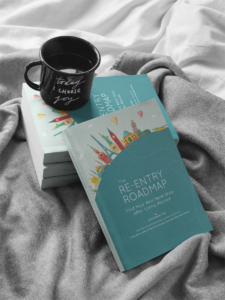 You can order copies on Amazon and have them shipped directly to you or your clients. Or click here for our bulk ordering options!